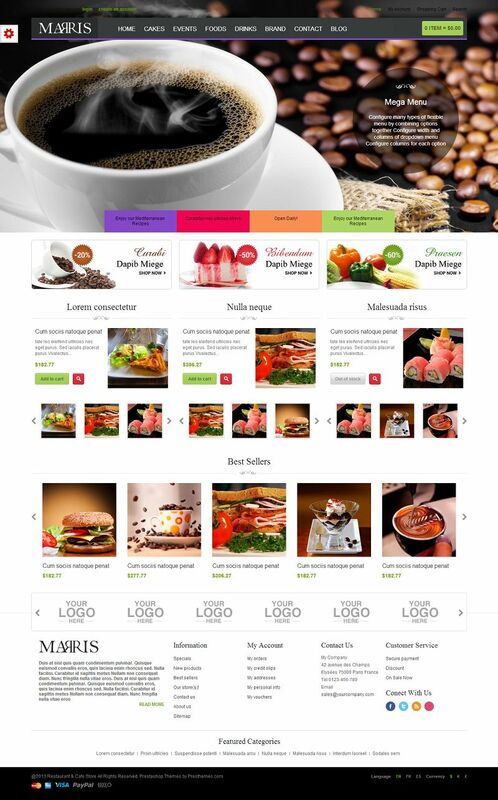 Marris is a responsive Prestashop theme designed for restaurants, bakery, cafe and other food related items. This theme has a modern and trendy look developed using latest HTML5, CSS3 technologies. It comes with powerful features to enhance your website performance. 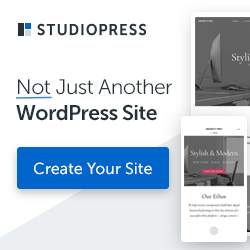 Some of the best features include a great slideshow with nice visual effects, Mega Menu, Products widgets, Cloud zoom tag, brand slider, and much more.